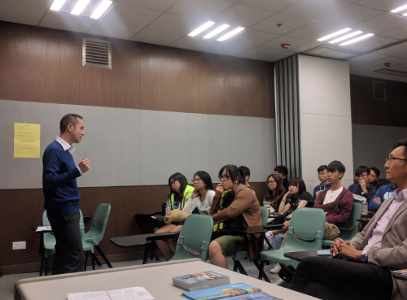 The Working Holiday Scheme Unit of the Labour Department organised a working holiday sharing session at The Open University of Hong Kong (OUHK). 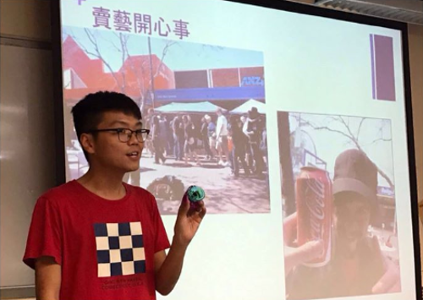 Actress Ranya Lee and writer Blue Godzi were present to share their working holiday experience in Canada and Australia respectively. 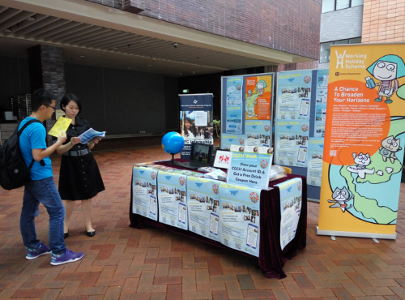 To encourage young people to explore the world and broaden their horizons, the Working Holiday Scheme Unit of the Labour Department participated in the "Wollongong!" 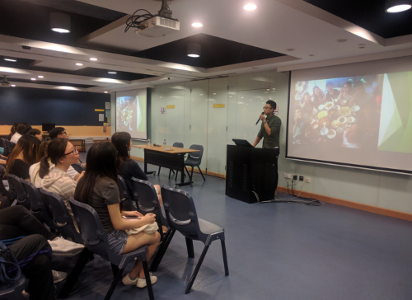 Cultural Fair organised by the Community College of City University (CCCU) on 18 November 2017. 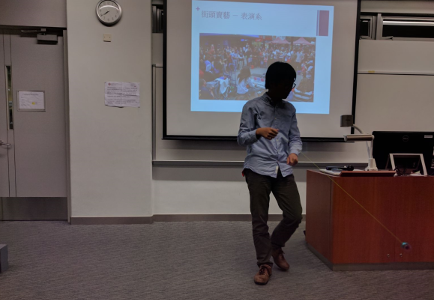 Moreover, representative of the Labour Department introduced the Australia Working Holiday Scheme in the seminar held in the afternoon. 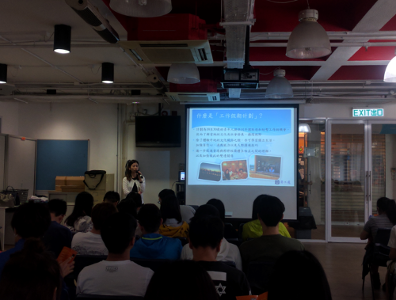 Previous working holidaymakers, Jacky and Sunny, also shared their valuable experience in Australia during the seminar. 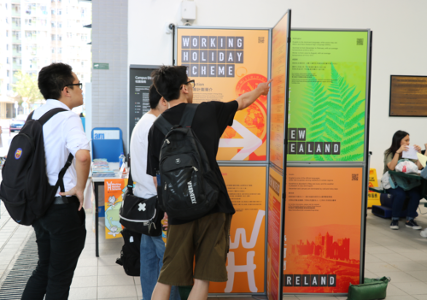 A working holiday roving exhibition was held by the Working Holiday Scheme Unit of the Labour Department at the School of Professional Education and Executive Development, The Hong Kong Polytechnic University (PolyU SPEED). 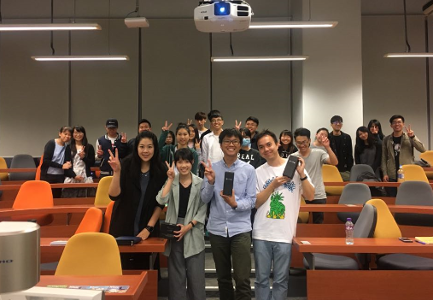 Two guest speakers, Yoyo Wing and King Fai, shared their intriguing working holiday experience in Australia and Japan with students. 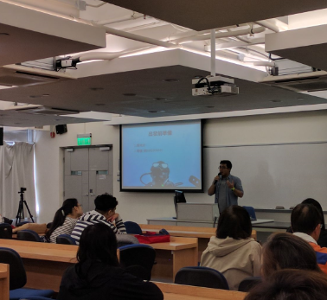 The Working Holiday Scheme Unit of the Labour Department held a working holiday sharing session at the Hong Kong Institute of Vocational Education (Chai Wan). 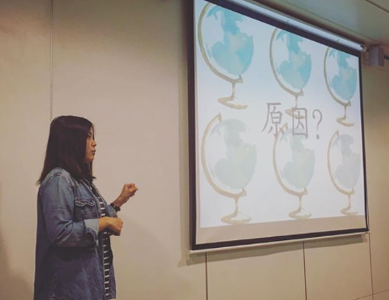 We invited Beatrice and Charlie, working holidaymakers who had been to Austria and four working holiday destinations respectively, to share their experience during the session. 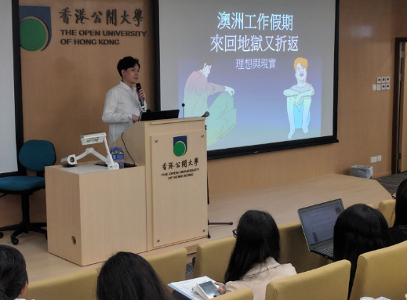 To enhance students' understanding of the working holiday scheme, the Working Holiday Scheme Unit of the Labour Department held five talks on working holiday scheme at the Hong Kong Institute of Vocational Education (Tuen Mun). 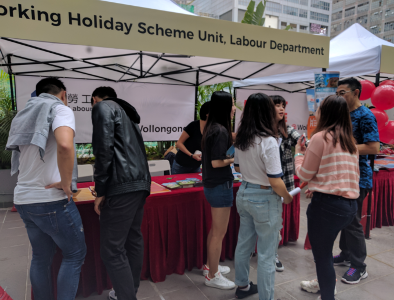 The Working Holiday Scheme Unit of the Labour Department held a working holiday roving exhibition at the Hong Kong Design Institute (HKDI) and the Hong Kong Institute of Vocational Education (Lee Wai Lee). 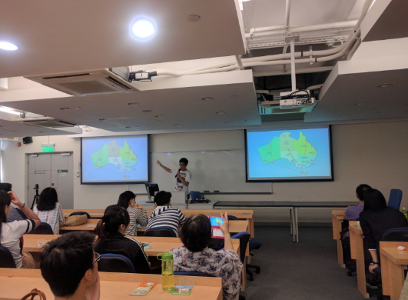 Previous working holidaymakers, Raymond (Japan) and Clarence (Australia), also shared their valuable experience during the working holiday sharing session held on the same day. 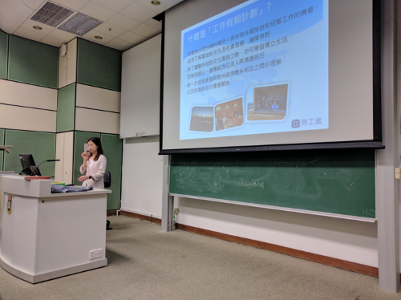 The Working Holiday Scheme Unit of the Labour Department has participated in the "21st Career Mosaic October 2017" organised by the Hong Kong University of Science and Technology (HKUST). 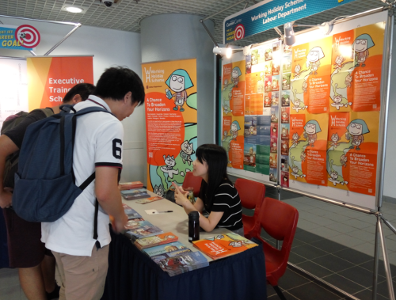 A booth was set up at the venue to provide students with information of the working holiday scheme and disseminate publicity materials. 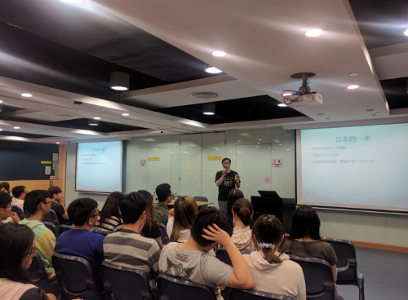 The event attracted a large number of students and received enthusiastic response from them. 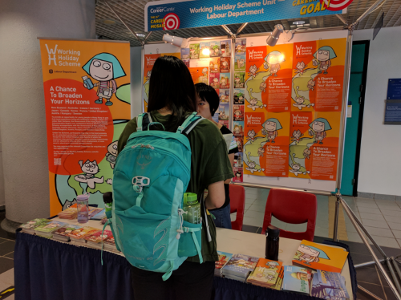 The Working Holiday Scheme Unit of the Labour Department set up a booth at the venue to disseminate publicity materials on working holiday scheme. 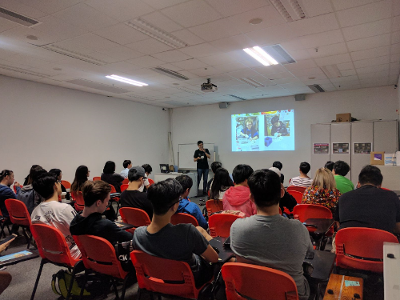 A talk on working holiday scheme was also delivered to students on the same day. 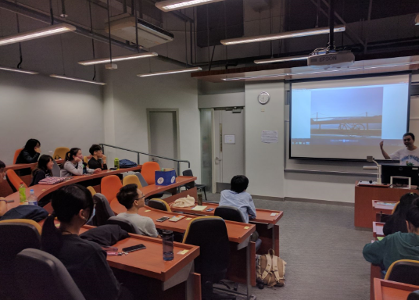 A working holiday sharing session was given by the Working Holiday Scheme Unit of the Labour Department at the Hong Kong Institute of Vocational Education (Tsing Yi). 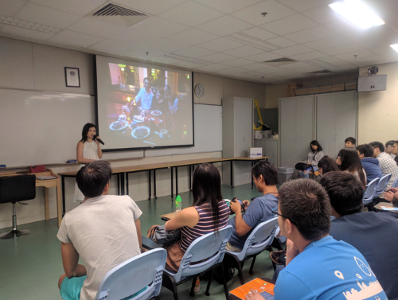 Previous working holidaymakers, Fran and Tasha who had been to Australia and Germany respectively, were invited to share their unforgettable adventures with students. 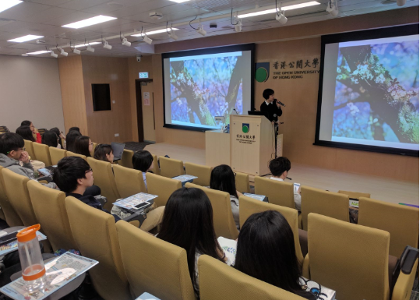 The Working Holiday Scheme Unit of the Labour Department delivered five working holiday talks and a roving exhibition at the Hong Kong Institute of Vocational Education (Tuen Mun), so as to enhance students' understanding of the working holiday scheme. 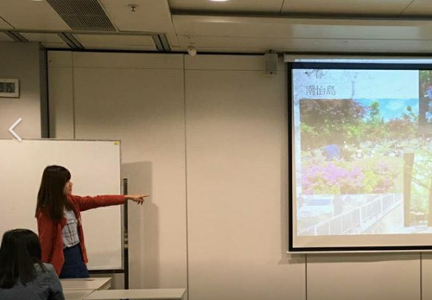 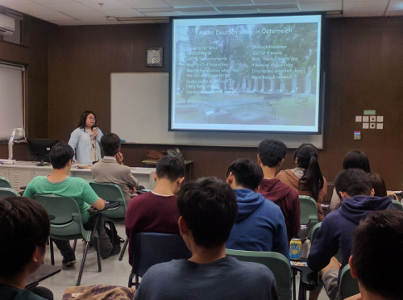 The Working Holiday Scheme Unit of the Labour Department was invited by the College of Professional and Continuing Education of the Hong Kong Polytechnic University (PolyU CPCE) to give a presentation on working holiday scheme during the sharing session. 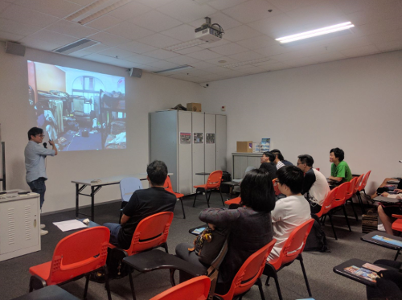 The Working Holiday Scheme Unit of the Labour Department conducted a working holiday sharing session at the Hong Kong Institute of Vocational Education (Kwai Chung). 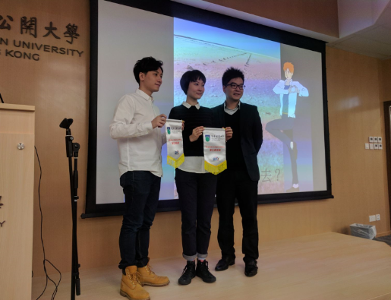 The two guest speakers, Bug and Hocat also shared their first-hand experience of having working holiday in Australia and Japan with students. 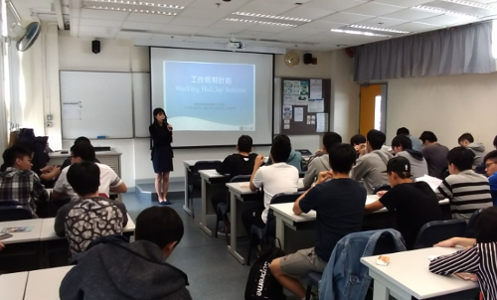 A working holiday sharing session was organised by the Working Holiday Scheme Unit of the Labour Department at the Hong Kong Institute of Vocational Education (Chai Wan). 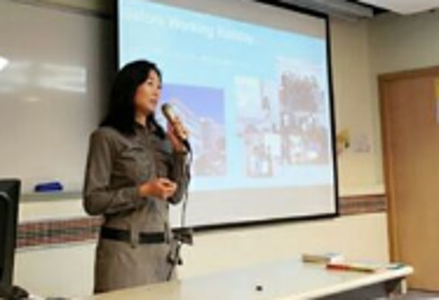 Yoyo Wing and Judy, previous working holidaymakers in Australia and Korea respectively, were invited as guest speakers to share their experience and tips on working holiday. 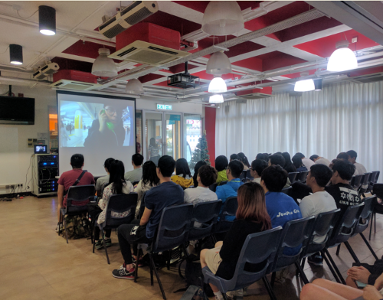 The Working Holiday Scheme Unit of the Labour Department gave a talk on working holiday scheme at the Hong Kong Institute of Vocational Education (Chai Wan). 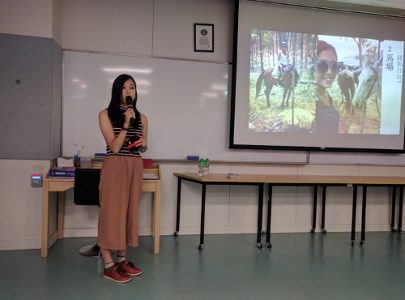 Yuni and Alison T who had been to Korea and Australia for working holiday respectively were also invited as guest speakers to share their unforgettable memories during the session.